You asked for it, and you got it - it's time to grab a teammate and throw down 2v2 style in our 40k Team Tournament! We're using ITC rules and missions, at 2000 points per team (1000 points per player). 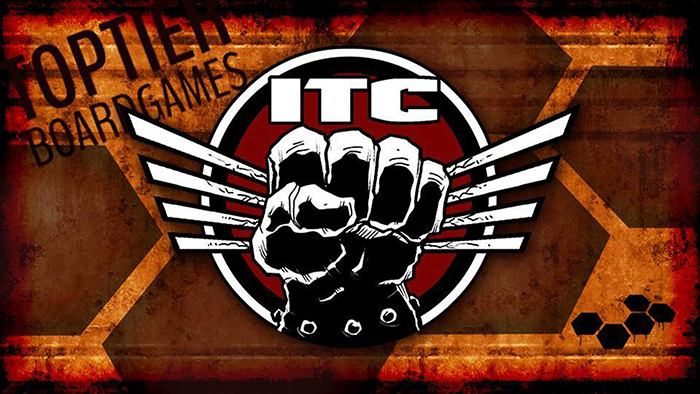 We will be using the ITC Champion's Missions pack for missions, set up, etc. Whenever the mission pack refers to a player, it will refer to the team. Any two armies may play on the same team but may not share buffs, debuffs, effects, etc. between them. Objectives or secondary missions that could normally only be accomplished once in a game (e.g. Slay the Warlord) may still only be counted for points once. Any further instances of that objective or mission will be ignored. Teams will share a turn and must move through phases simultaneously, but may still choose the order units activate, as if all units were in a single army. This tournament will be capped at three rounds, with a 2.5 hour round timer for each round. Prizes will be paid out to top teams based on attendance.